Members have in common that they are either CEOs, founders or both. Knowing that they face the same pressures and responsibilities as other members helps to create a shared bond. Their companies are engaged in the development and sale of technologies which are manufacturable, so there is an advanced manufacturing bias. Membership is drawn from across the UK, rather than regionally. Because members are drawn from a variety of technology backgrounds and sectors and from all regions of the UK, they enjoy a wider range of interactions and insights not available in local networking or sector focused groups. The Society is independent and not linked to one particular association or organisation. 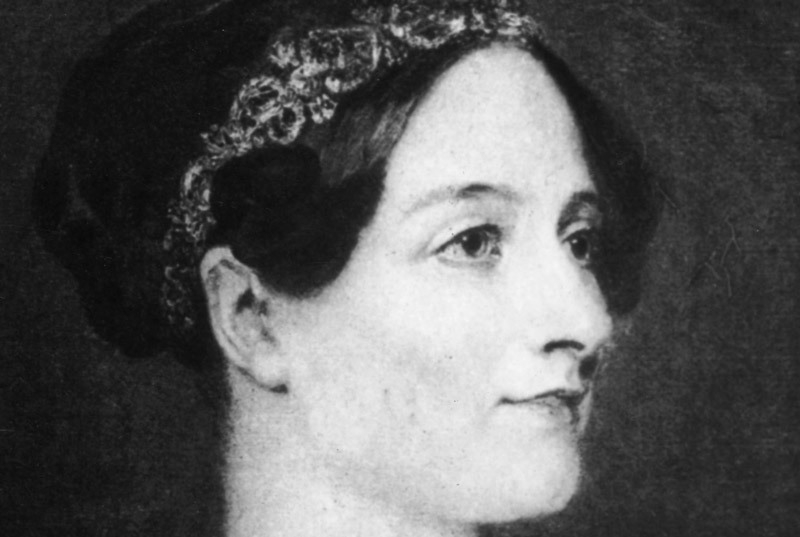 Augusta Ada, Countess Lovelace (1815-1852) a British mathematician & writer who wrote the first algorithm intended to be carried out by a machine. As a result, she is often regarded as the first computer programmer. Managing a ManuTech, or ‘Hard Tech’ company is, as as the name implies, frequently ‘hard’. Frequently entrepreneurs have to battle heroically to secure a place for their technology just as Bessemer did. As they battle to bring their technology to market, they can be made to feel like guinea pigs or lab rats going through a trial. It is to help them battle through that a mutual society, which understands the challenges, and the ultimate opportunities they have to succeed, can provide peer-to-peer support. Meeting in a frank and open environment, members are able to share and learn together with people facing the same challenges and operating issues away from the internal pressures of operating their own company. It is this which makes the Bessemer Society unique. Discounts are given to new members who join at the latter end of the calendar year. Please email or phone if you would like to find out more about joining. Please advise by email if you would like a receipt.